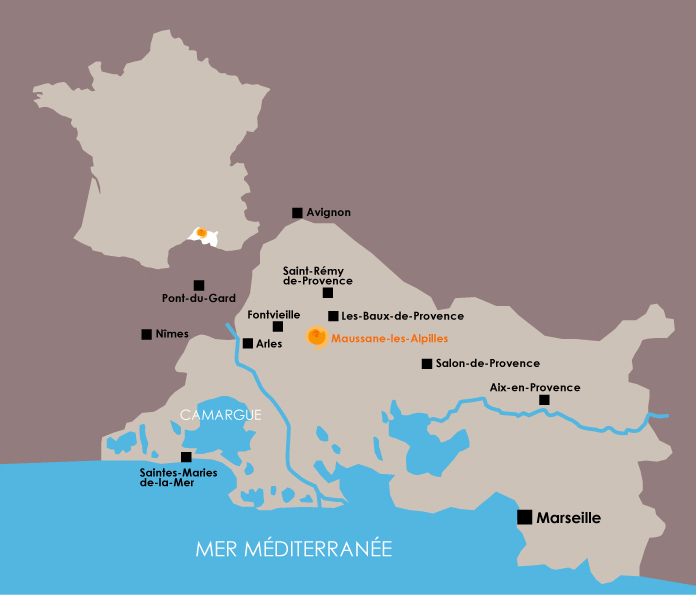 Throughout the year, something is happening in Maussane-les-Alpilles! Throughout the year, something is happening in Maussane-les-Alpilles! We invite you to discover the news, tips and offers of our partners. Do not hesitate to consult our sections and to call us. Offer a horse ride to your mom! Welcome and happy mother's day !